MYOB has said that an activist investor will support KKR & Co’s bid for the accounting software maker, an about-turn after campaigning for a higher price and coming less than two weeks since raising its stake. The decision by Manikay Partners, the Australian firm's second-biggest shareholder, clears a significant hurdle for the marked-down $1.6 billion buyout offer, from which the U.S. private equity firm refused to budge. "We, Manikay Partners, intend to vote all the MYOB shares that we own or control FOR the upcoming Scheme," the U.S. hedge fund wrote in a letter to MYOB, referring to a meeting on 17 April where shareholders will vote whether to accept the offer. KKR first offered $3.70 per MYOB share in October. It later raised the price to $3.77, prompting the software firm to grant KKR access to its financial records to conduct due diligence. 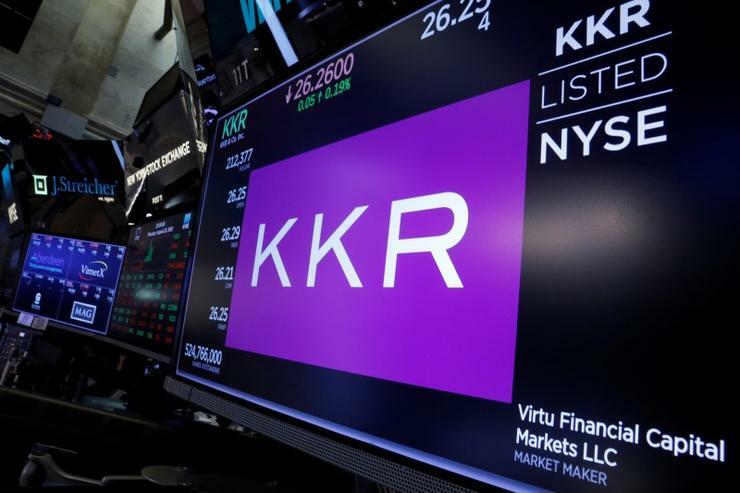 KKR dropped its offer to the current price in December. Manikay had called on MYOB's board to reject the downgraded $3.40 bid given global recovery in the technology sector, while at the same time increasing its stake to 16 per cent stake from less than five per cent in February, Refinitiv data showed. "Regrettably, it has become evident that the MYOB Chairman and other directors do not share our view of MYOB's prospects and value," Manikay said in the letter, disclosed by MYOB. "We are better served allocating our capital elsewhere." A spokeswoman for KKR declined to comment. The U.S. private equity firm last month said its downgraded offer to buy the 80 per cent of MYOB it did not already own was "best and final", rejecting the hedge fund's calls for an increase. MYOB's board endorsed the reduced offer in December, and provided for a "go shop" period where its financial advisers unsuccessfully sought competing bids. "I am very disappointed from my position but I wish the company, the management and KKR well," Manikay Managing Partner Shane Finemore told The Australian Financial Review. MYOB would be one of KKR's biggest acquisitions in Australia, adding to its 10-strong stable of technology businesses in the Asia-Pacific region.